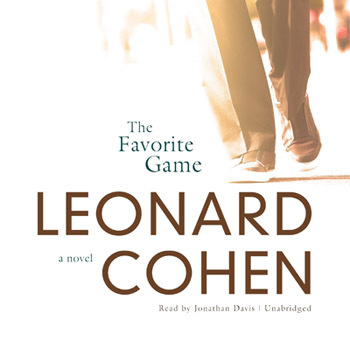 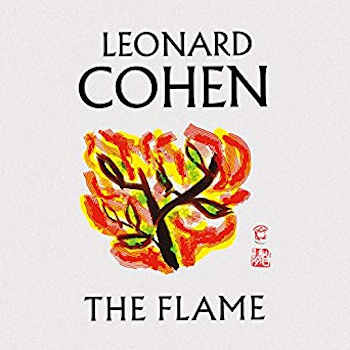 "The audio version of Leonard Cohen's THE FLAME will feature narrators @MargaretAtwood and @Sethrogen among many others! 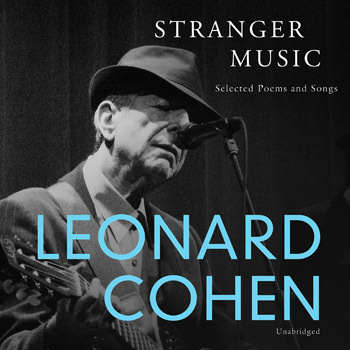 On sale 10/2. 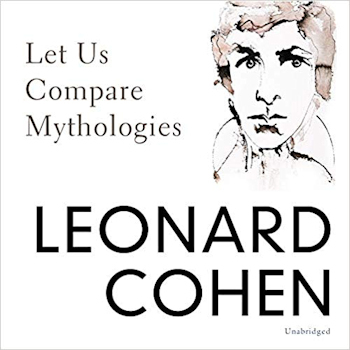 Does anyone know if they will be available on Audible as well as CD? 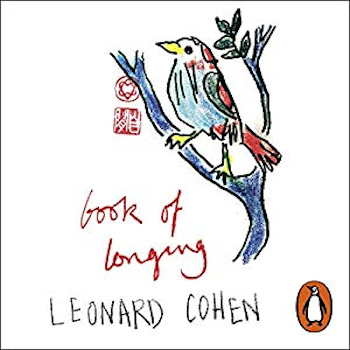 I edited the Book of Longing details above. 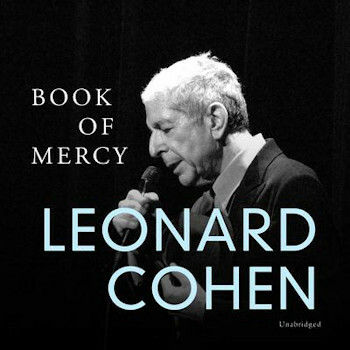 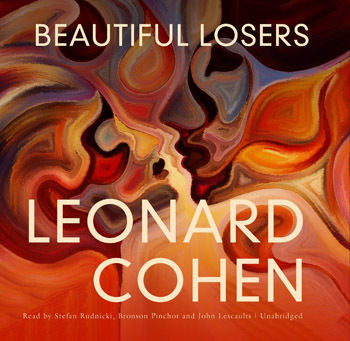 It will be narrated by Leonard himself!